Description LEVEL LIFT, RANCH HAND, TIRES, FUEL TANK, TINT, HYPERTECH INSTALLED, TOTAL ADDS $5440.00, THE $5440.00 IN ADDS NEEDS TO BE ADDED TO THE INTERNET PRICE!, 6-Speed Automatic, 4WD, Dark Ash Seats With Jet Black Interior Accents Vinyl. 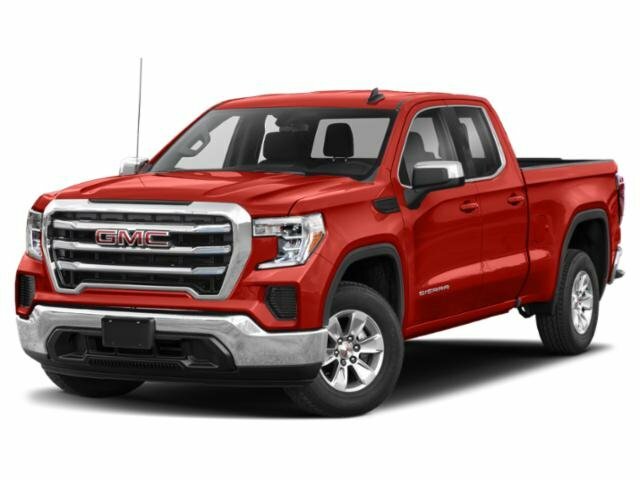 Welcome to Durrence Layne Chevrolet Buick GMC in Claxton, GA. We are your full-service dealership specializing in all things Chevrolet, Buick and GMC. Were also the largest GM Powertrain dealer in the Southeast Region. We have been serving our customers for over 44 years. Owner, Kyle Durrence is a 4th generation agriculturist who walked in for his regular service appointment one day and walked out with a plan to buy the dealership. In his words, I often say that visit turned into the most expensive oil change in my life. As Kyle began making plans for the dealership, he kept emphasizing that Were going to be all about family. Not only our families at home, but also our family of customers and employees. Our goal will always be excellent service, customer satisfaction, meeting our customers needs, and making everyone feel like family. Our hope is everyone will see and feel the difference our dealership offers. Come see us. Nobody Beats a Durrence Deal! Nobody! Visit us at Durrence Layne Chevrolet Buick GMC in Claxton, GA! And at DurrenceChevy.com.